This product is a fantastic value for anyone interested in preventing training injuries in the process of running, conditioning, or (in my case) coaching tennis. These compression tanks are a perfect fit and hug your body both tighty and comfortably. 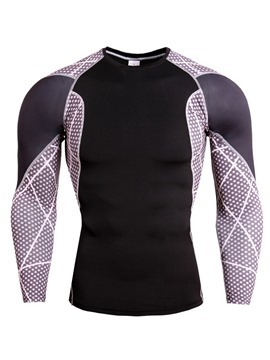 Wicking exterior to stay dry, and a good compression to keep it close to the skin. 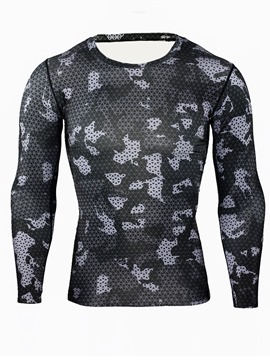 I love these compression shirts because the fit was perfect and there was a variety of pattern to choose from.